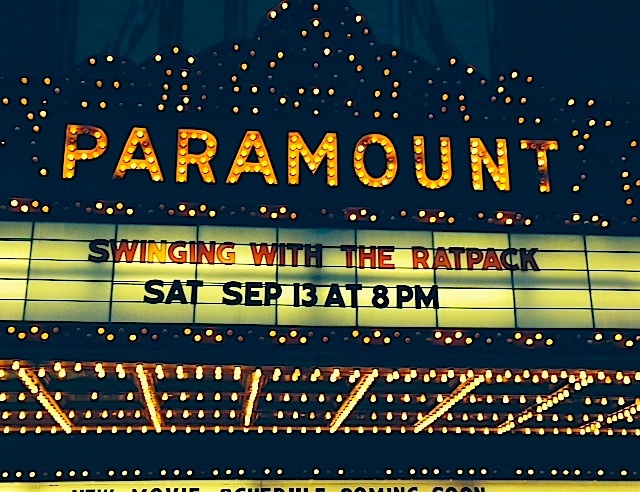 Sinatra and his pallies storm the Paramount theater in Peekskill and bring the audience to their feet! Sinatra at the Control Trends Awards! 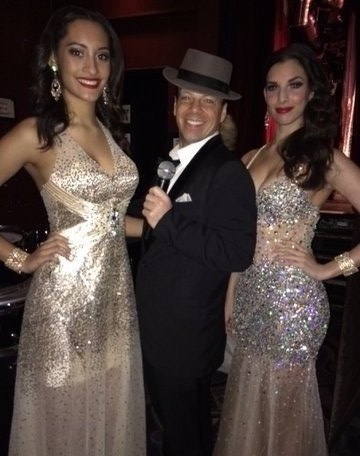 Here’s Sinatra with the lovely presenters of the 2013 Control Trends Awards held at the BB King’s Blues Club in Times Square New York. “Fly Me to the Moon” and “New York, New York” were the tunes Sinatra serenaded the crowd with…..Congratulations to all the winners! 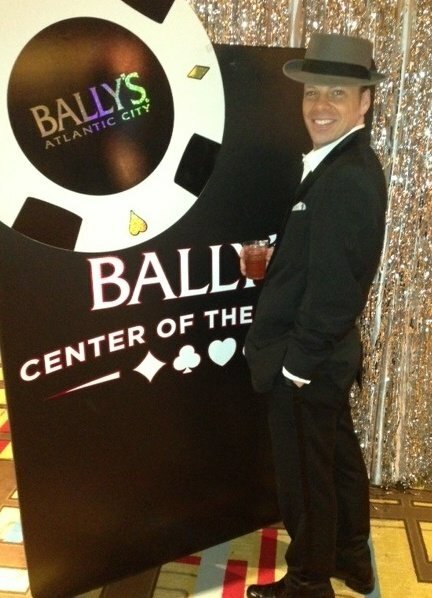 Sinatra livens up a corporate party for YELP at Bally’s Casino in Atlantic City! Sinatra appears on Good Day New York! Jesse Posa appeared on Good Day New York on FOX Television to promote the 24 Hour New Year’s Eve Sinatra Extravaganza at the newly opened Empire Steakhouse in NYC. Jesse sang “Fly Me to the Moon” and “New York, New York” with fellow Sinatra impersonators and flirted with the beautiful co-host of the show. 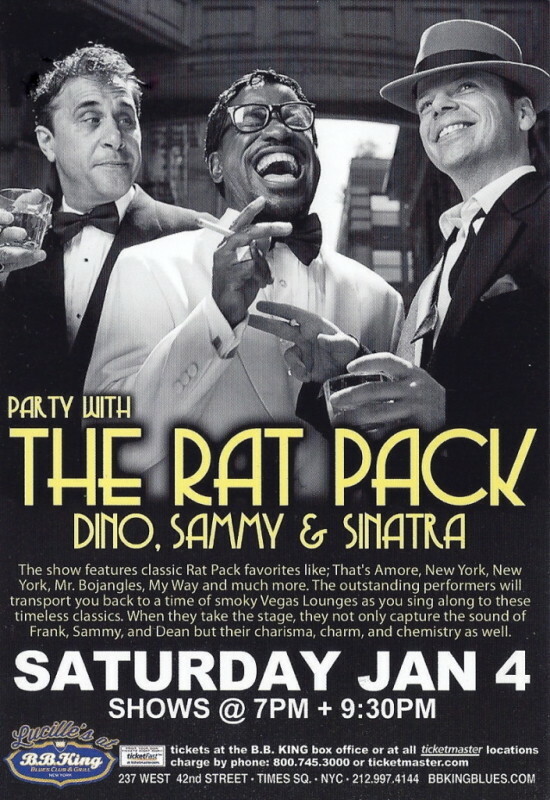 Swing in the New Year with The Rat Pack at BB King’s on Jan 4th!! The Rat Pack at the Palace! Frank and the boys flew to England to perform at a private event. 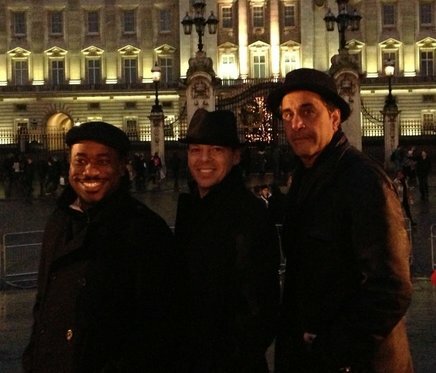 Here they are in front of the Palace as they took in the sights of foggy London town….it was a gas! Hope the New Year is filled with good times, Jack Daniels and lots of ring-a-ding-ding!!! COME SWING WITH THE BOYS EVERY SUNDAY IN APRIL IN TIMES SQUARE!!! 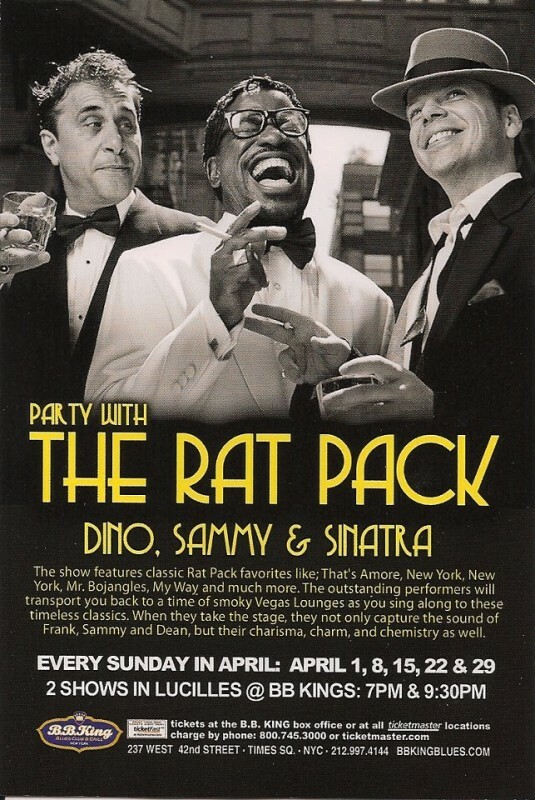 The Rat Pack will be performing 2 shows at Lucille’s @BB King’s on 42nd Street at 7pm & 9:30pm every Sunday in April. Order a drink, loosen your tie and enjoy the show! 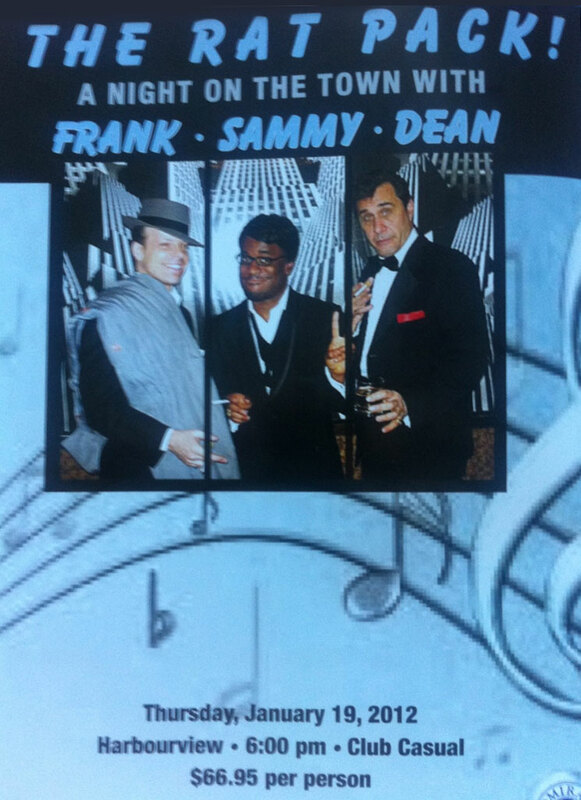 The Rat Pack flew down to sunny Florida for a big show in Jupiter, Florida!!! 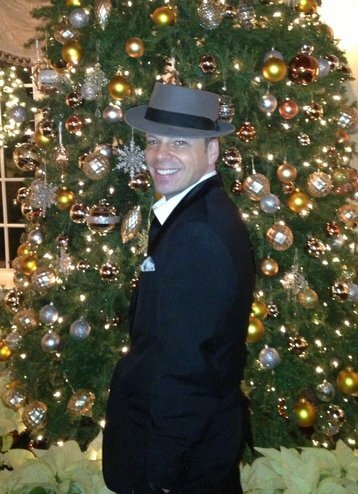 Recently, this Frank Sinatra impersonator visted the lovely New England region and landed in Boston, Massachusetts. He paid a visit to visit an old friend who works as a radio personality on WXLO RADIO in Worcester, Massachusetts (MA).